Adam here. What a day. Astroneer is now available on Steam Early Access, Xbox One, and Windows 10 Store Game Preview for $19.99 USD! In addition to purchasing the game itself, Steam users will have the option of purchasing an Astroneer + Soundtrack bundle for $24.99. As a reminder, yesterday we talked about the future of Astroneer and its road-map and how you can be involved through our forum. The day before we discussed what you can expect of multiplayer on Day-1 and beyond. Be sure to check those posts out while the game downloads! 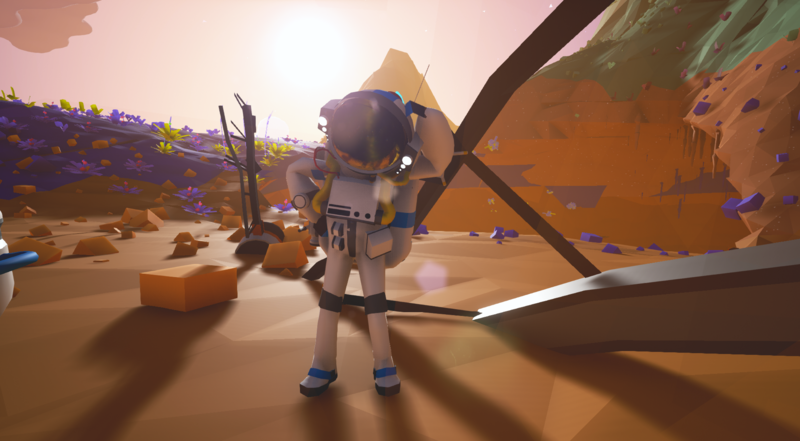 You can find Astroneer on Twitter, Facebook, Youtube, and Twitch. Astroneer also has its community growing on Reddit, Steam, and the Astroneer forum. We’re about 24 hours from Astroneer finally making its way to Early Access and Game Preview. 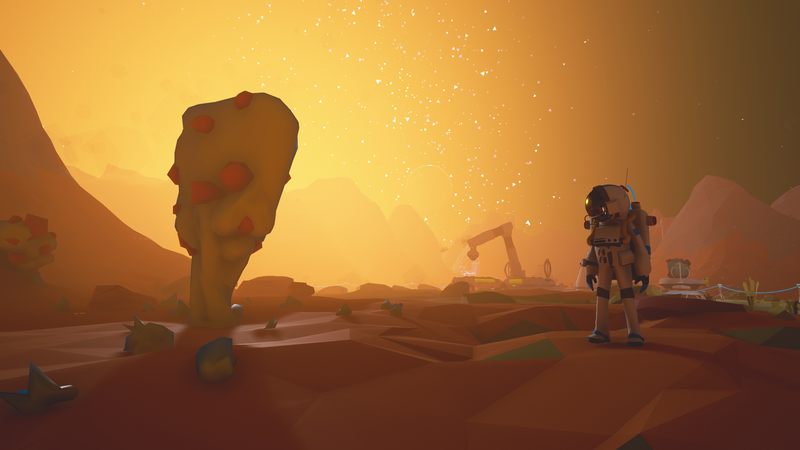 To say we’re excited for you to help make Astroneer an amazing video game of aerospace industry and interplanetary exploration is an understatement. The 6 of us at System Era have been eager for this moment for almost 3 years. It’s finally happening. 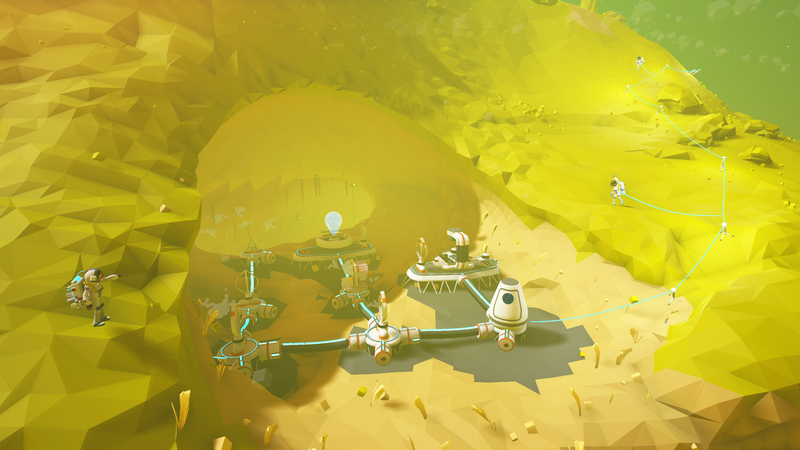 We get a lot of questions about the exact nature of the multiplayer in Astroneer. Questions range from how many players it supports to what the server model is, to whether there is an online persistent world. As the one who spearheaded our multiplayer capabilities, I thought I’d speak in detail about our current multiplayer capabilities and where we’re headed. No date to announce yet. We’re nearly a week in to December and we haven’t announced the specific release date for Astroneer on Steam Early Access or Xbox Game Preview. We’d love to be able to give you a specific date just as badly as you’d like to learn of one. Rest assured we’re working hard with Microsoft to deliver the game to the public this December. We hope to have more information to share any day now.